Solanaceae Source is the data resource developed by a collaborative Planetary Biodiversity Inventory (PBI) project between various institutions and researchers funded initially by the US National Science Foundation. The resource comprises descriptions, images and specimen records of Solanaceae (nightshades); the PBI project concentrated on Solanum, so the data are richest for that genus, but ongoing work in other genera is enriching those as we proceed. All data are presetned on a website - Solanaceae Source - that is in the Scratchpad platform (http://www.solanaceaesource.org). Participants are Solanaceae taxonomists from around the world who contribute taxonomic information, specimen records and identifications and species descriptions. As of January 2015 there are 879 species descriptions, 13,737 names and places of description (incl. synonymy), and 122,000 specimen records from all over the world. 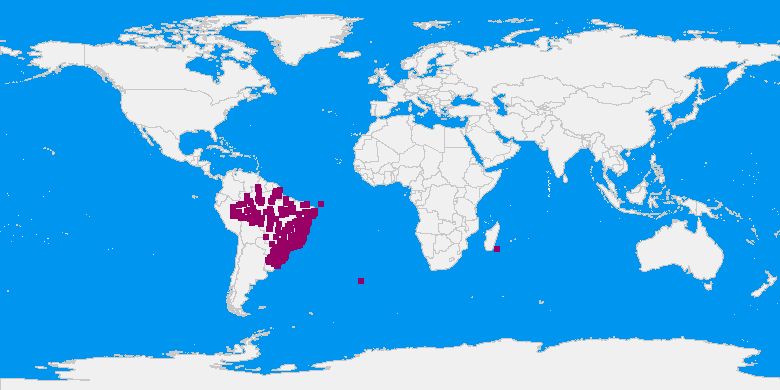 All Brazilian species are included, and there are currently 4,963 specimens from Brazil in the database (of which 1,542 are from the herbarium BM). 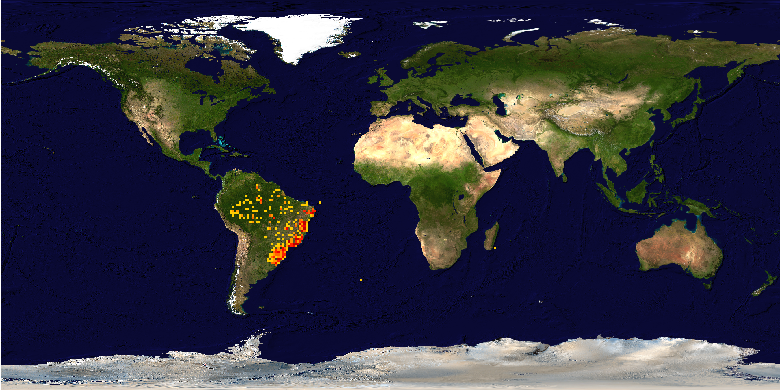 Currently we are only serving BM specimens from Brazil through speciesLink.